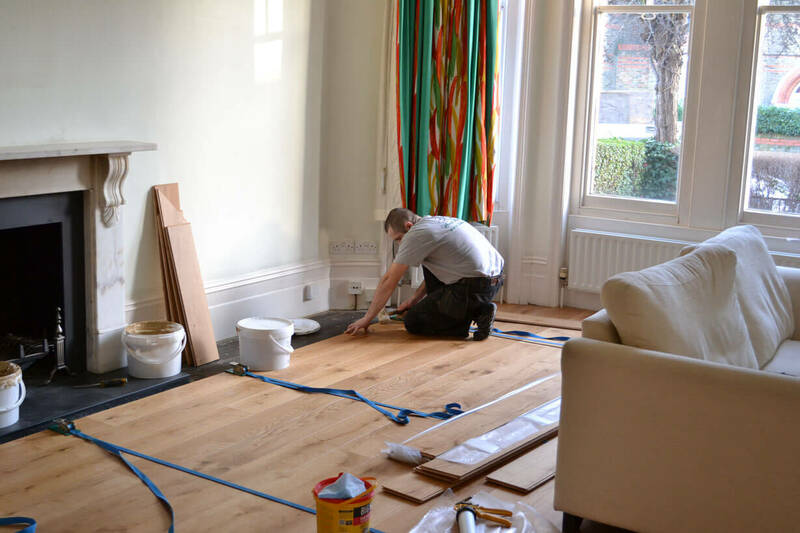 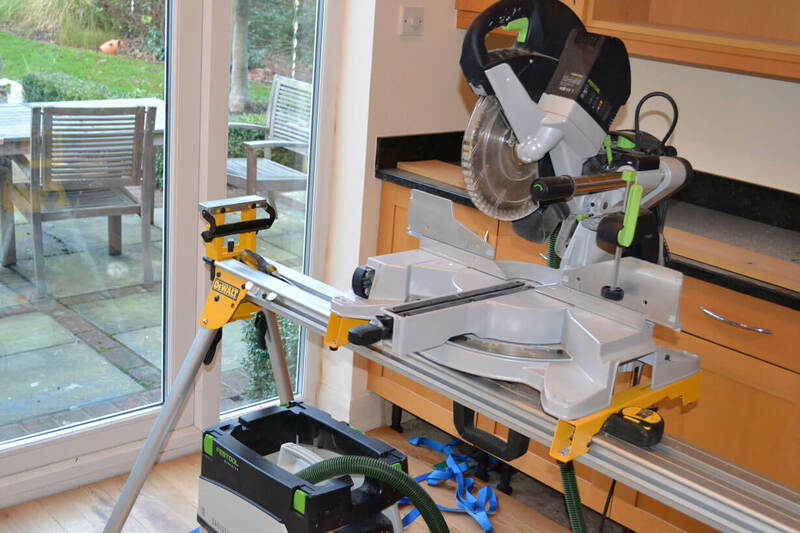 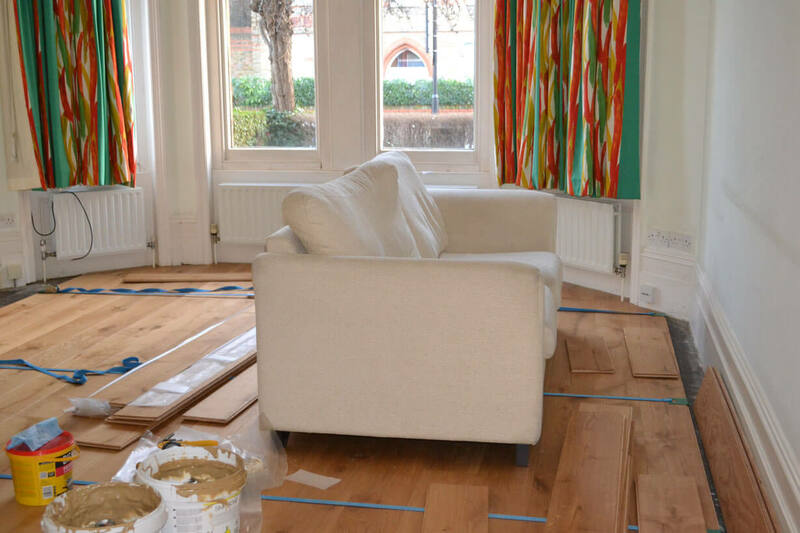 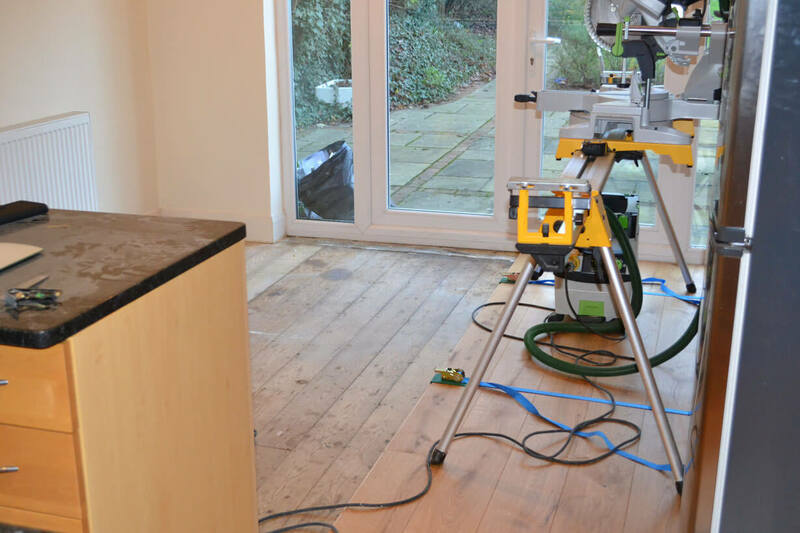 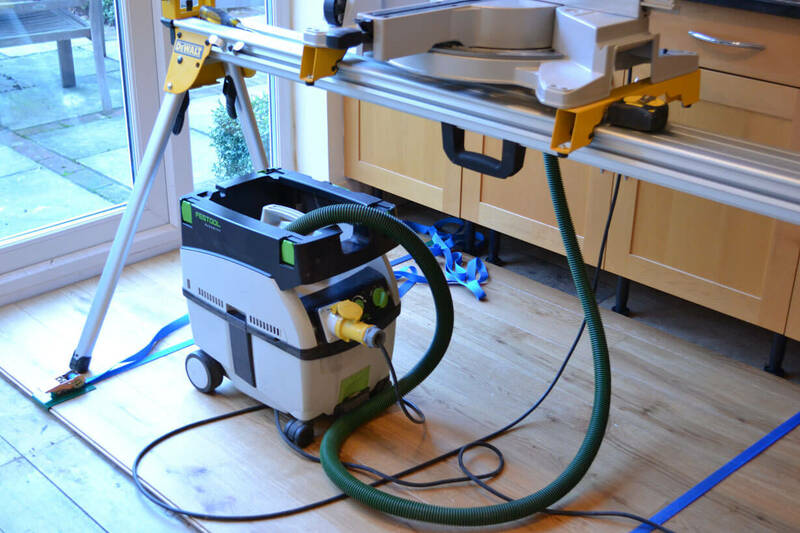 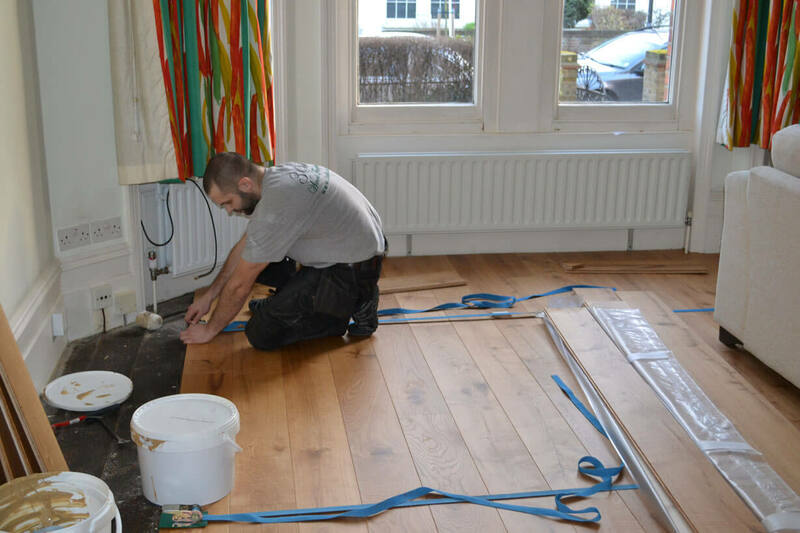 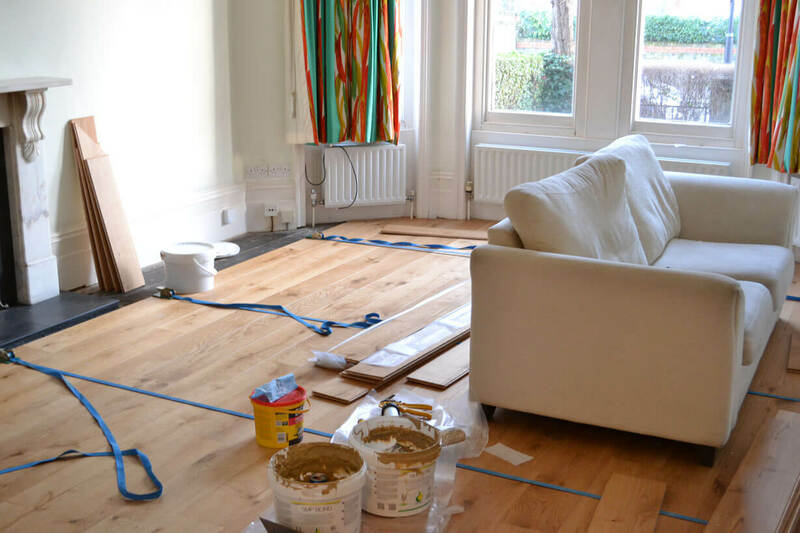 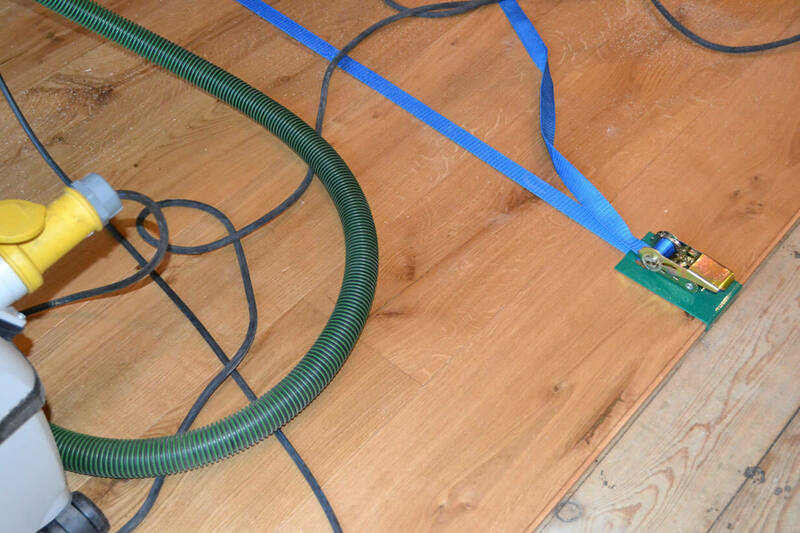 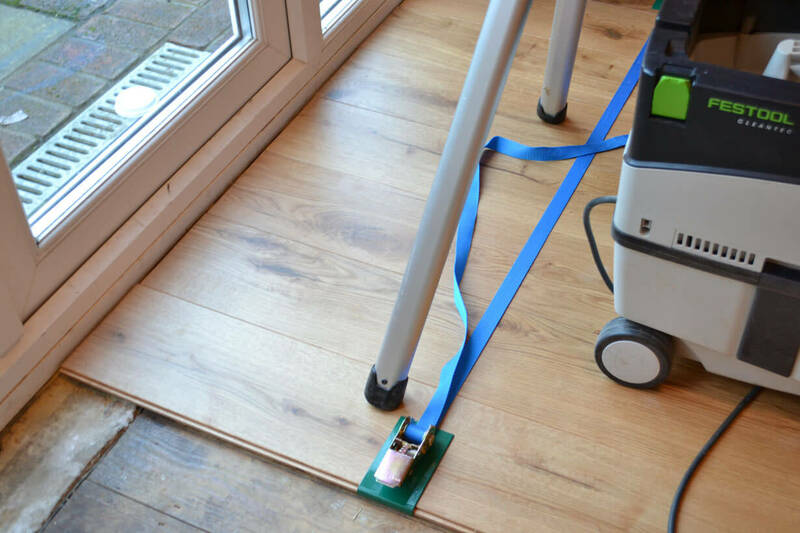 A new Oak floor being laid in North Ealing, West London. 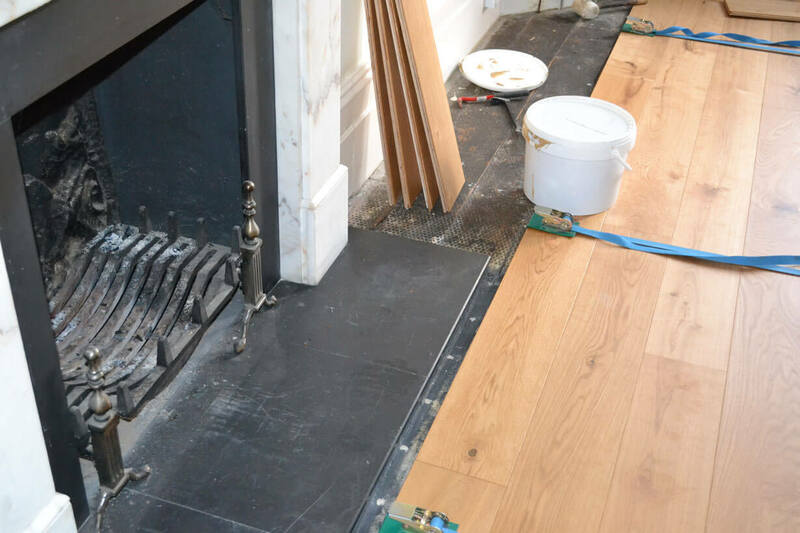 This large semi-detached still retained its original interior features such as the bay window frames, skirting boards and fireplace. 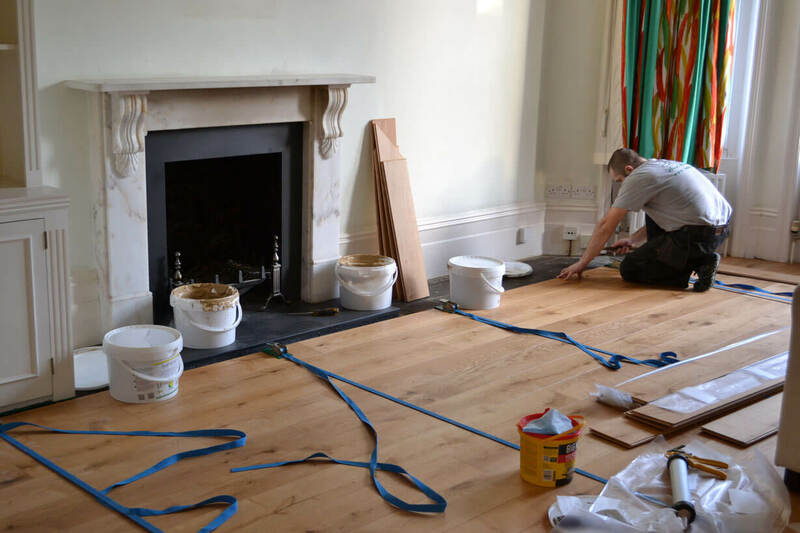 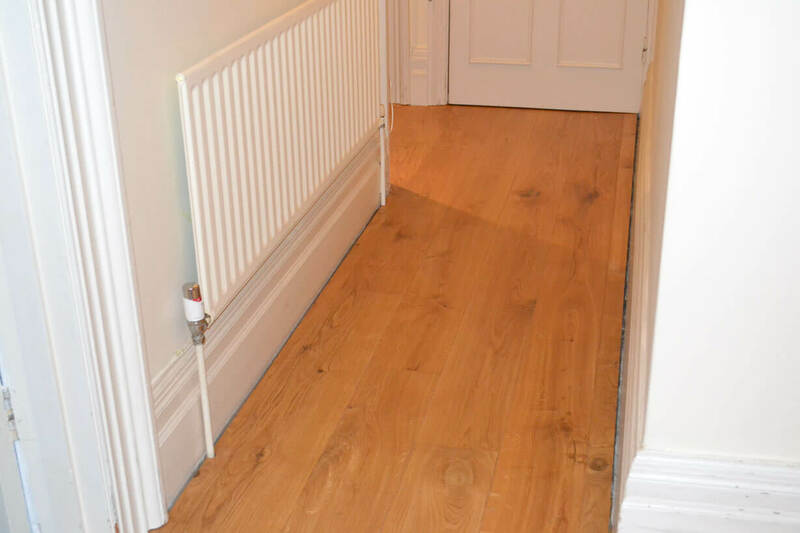 Natural Oiled Oak Flooring looks really good with the original interior features.